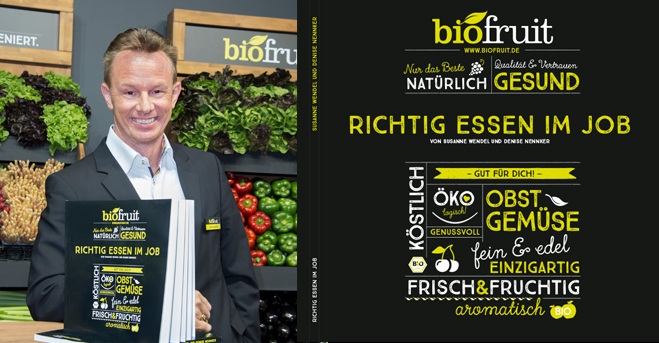 German company’s new brand identity and communications strategy aimed at emphasising its leadership in the category. 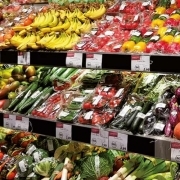 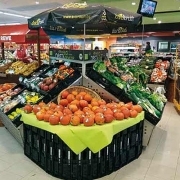 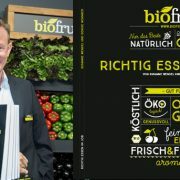 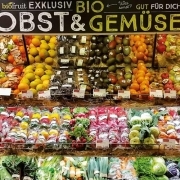 German organic produce marketer Biofruit has unveiled a new brand identity and marketing campaign aimed at raising the company’s profile not just as a supplier of premium, organic fruit and vegetables but also as an expert in the fields of category management, merchandising and marketing. 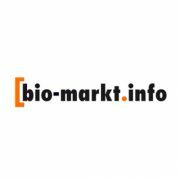 Symposium "FEINES ESSEN und TRINKEN 2017"